Get the extra boost you need for your cell phone signal with the Freedom Universal Booster Antenna. The Freedom can be used in homes, offices, cars, RV's or any place you need more signal. It connects to mobile/cellular phones, laptops, PDA's, WiFi, and other wireless devices and supports all wireless carriers and technologies. The Phone Labs Scout™ Message Alert product line has been designed to notify customers of local telephone company voice mail service that messages have been received. The Scout™ Message Alert products feature built-in CLASS and/or Stutter Tone Detection™ alert lights and some products provide audio alerting signals as well. The Scout™ Message Alert technologies are offered in a variety of product categories including standalone devices, Caller ID display units and integrated single line and multi-line telephones. Phone Labs’ Patriot™ Caller Display product line encompasses models beginning with the Patriot series display units, the PL-5 and PL-10N, to fully-featured deluxe Caller ID units, integrated telephones and computer interface Caller ID products. 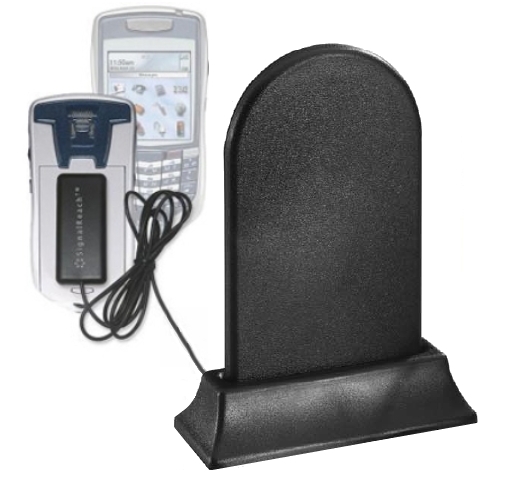 The Patriot™ Caller Display units are offered with number or name and number call memory capacity ranging from 5 to 99 callers.